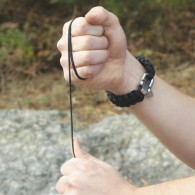 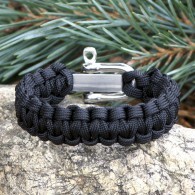 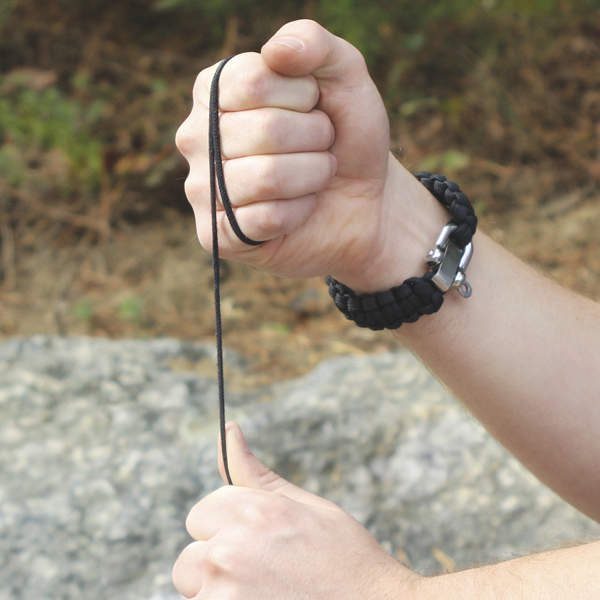 Make your own survival bracelet. Strap features sleek, curved design to fit comfortably on wrist. 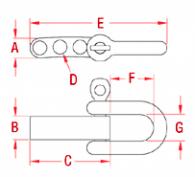 Shackle features captive pin for easy removal and adjustment without loss of pin. 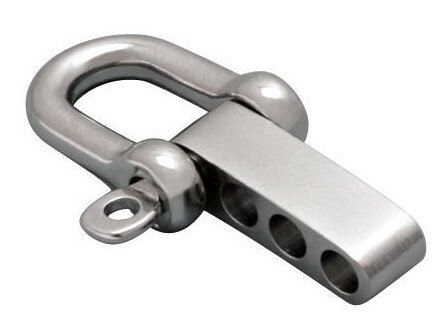 316 stainless steel for maximum corrosion resistance.